Vladimir Putin and Donald Trump have held their first official phone conversation on Saturday. Russian Foreign Minister Sergey Lavrov has reported that the conversation between Putin and Trump “which took place on Saturday between Presidents Putin and Trump was good, I would say, in both the political and human sense”. 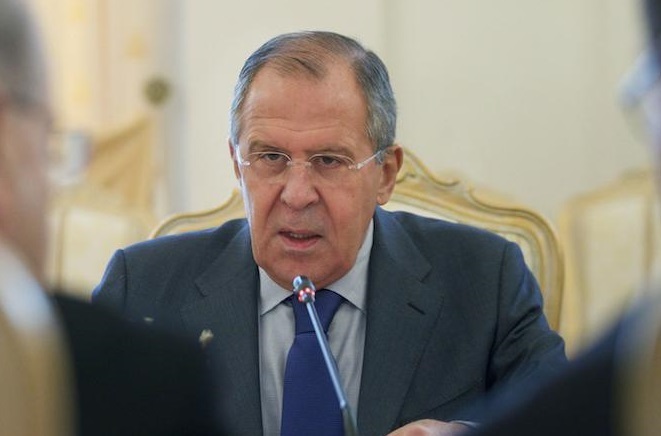 “They have agreed to continue work at the expert level, both as part of their further contacts, which will surely be held, and the time and details, which are yet to be agreed,” Sergey Lavrov also added. Will Trump really make America great again?